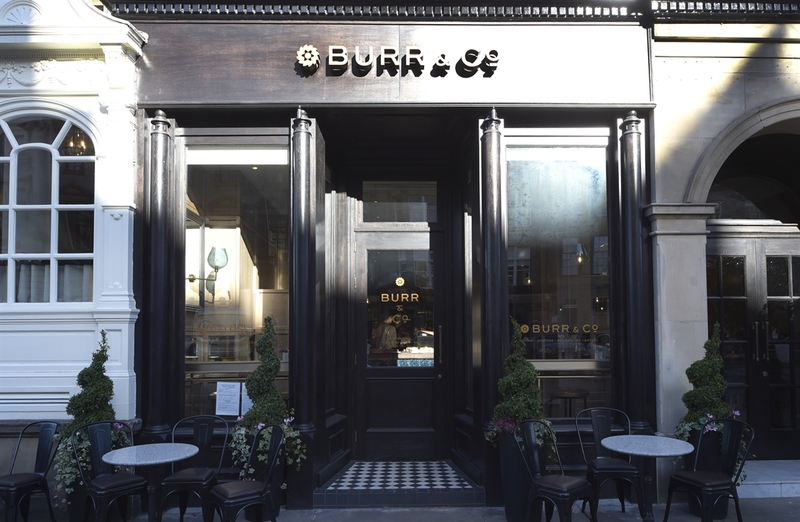 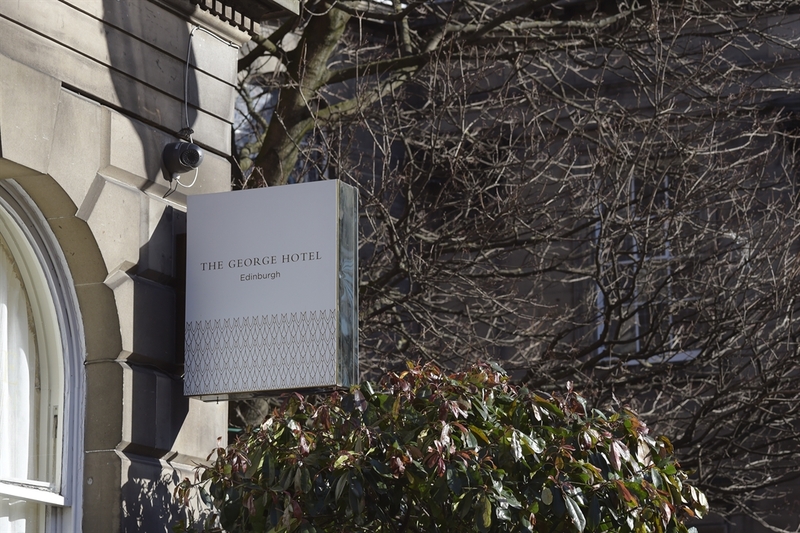 The boutiques, nightlife and the best restaurants are on your doorstep and Edinburgh's major attractions are all close by. 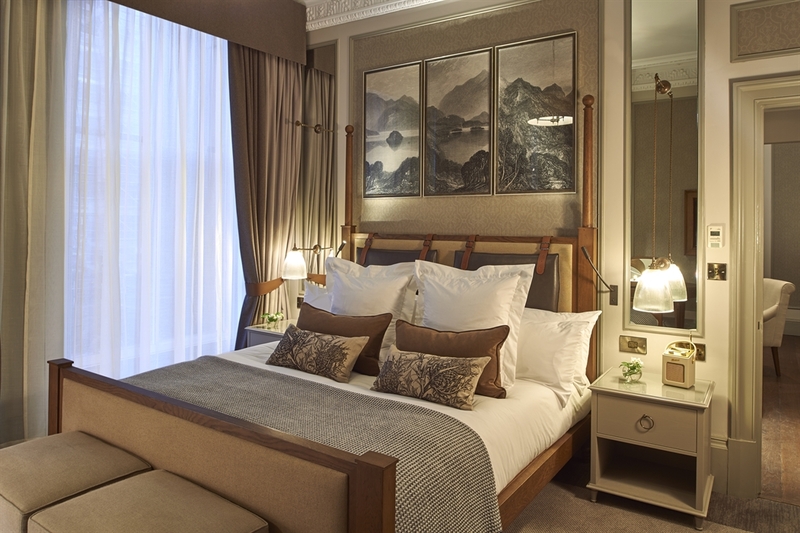 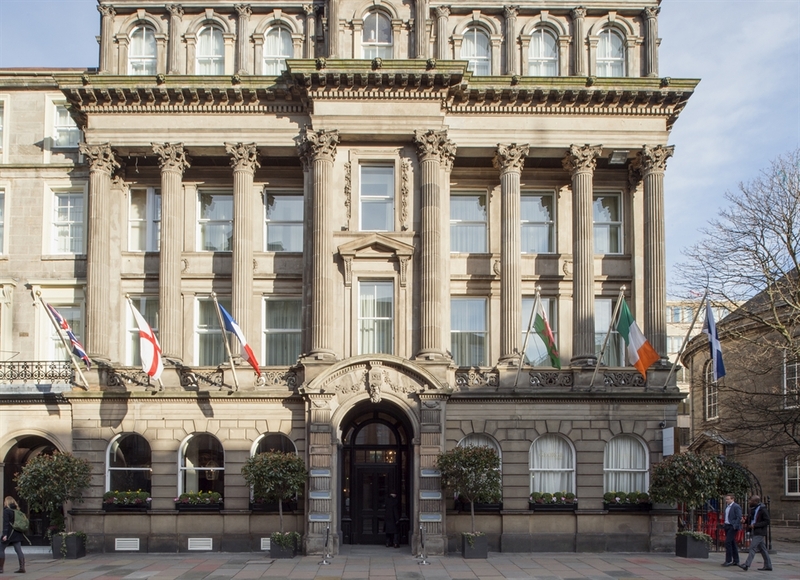 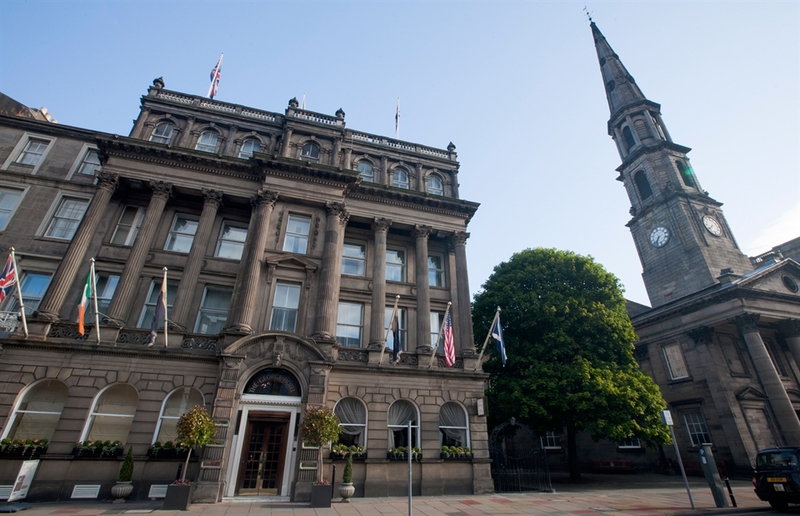 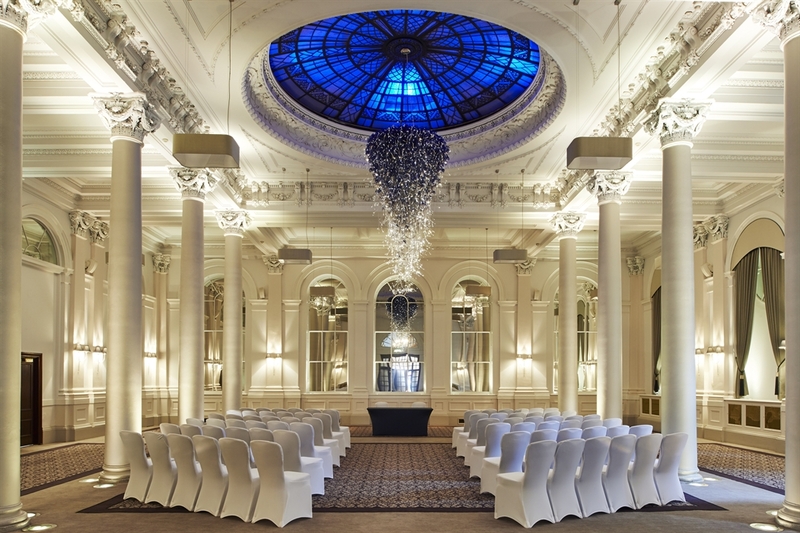 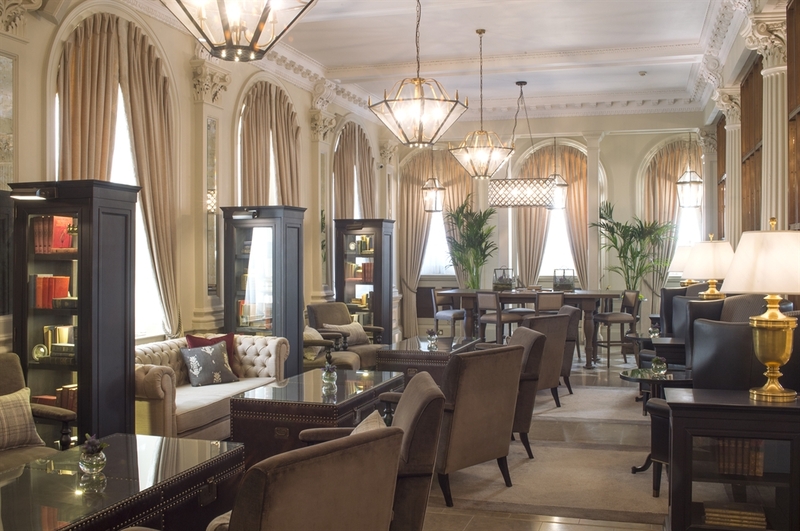 One of Edinburgh's best know hotels, The Prinicipal has been an Edinburgh landmark for over 130 years. 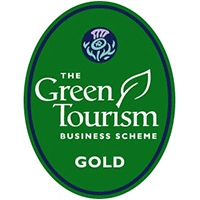 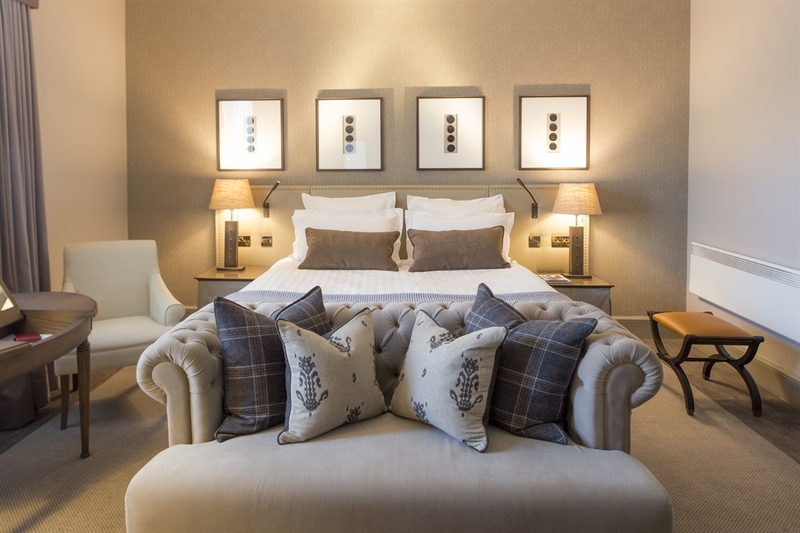 The hotel has recently undergone a multimillion pound refurbishment, bringing it up to date but still maintaining it's unique character. 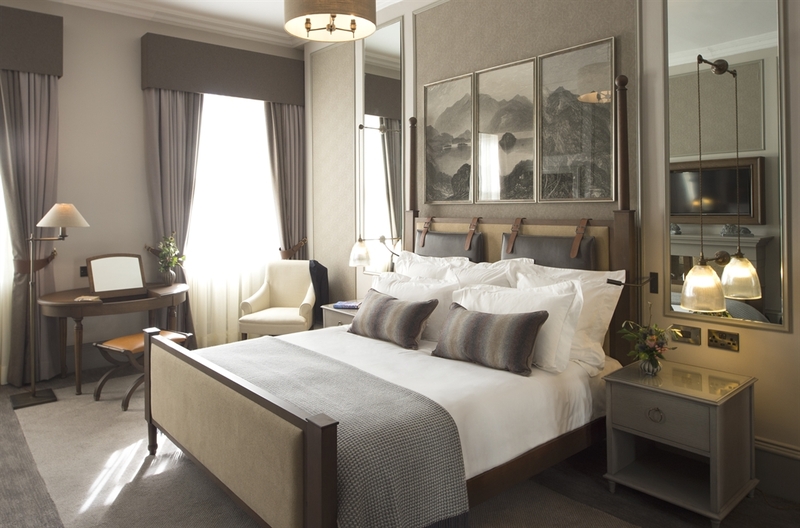 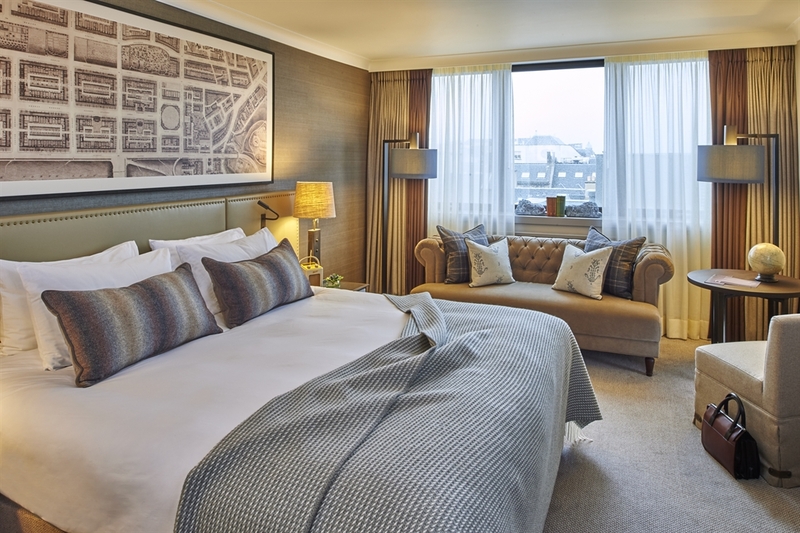 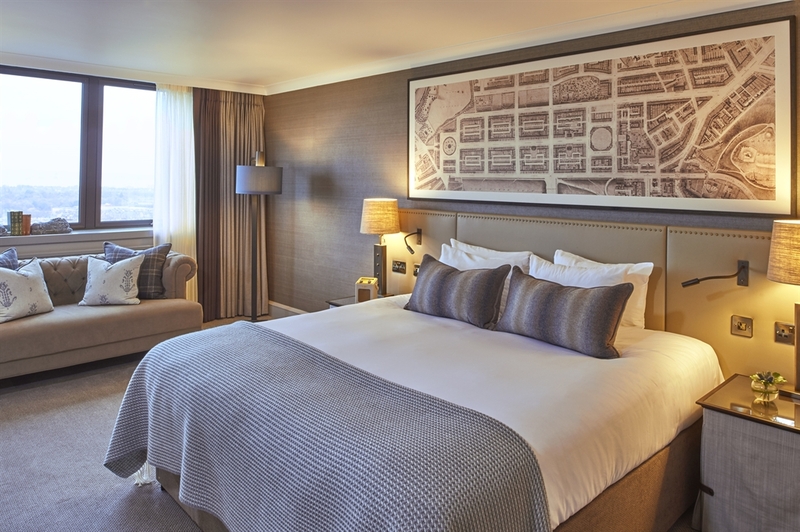 The hotel's 240 bedrooms, a number with views of Edinburgh Castle or the Firth of Forth, have been transformed and given a contemporary new look, blending a Scottish colour palate with modern touches. 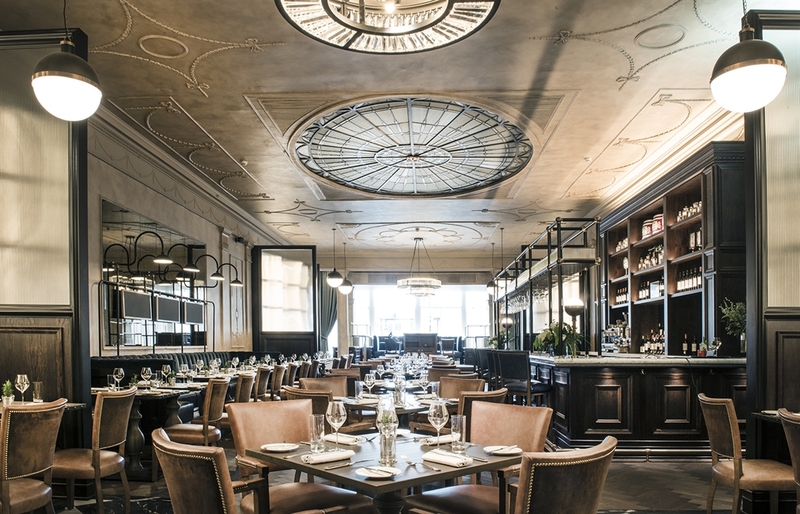 The brand new Printing Press Bar & Kitchen opened on 22nd October serving seasonal, Scottish produce throughout the day and night. 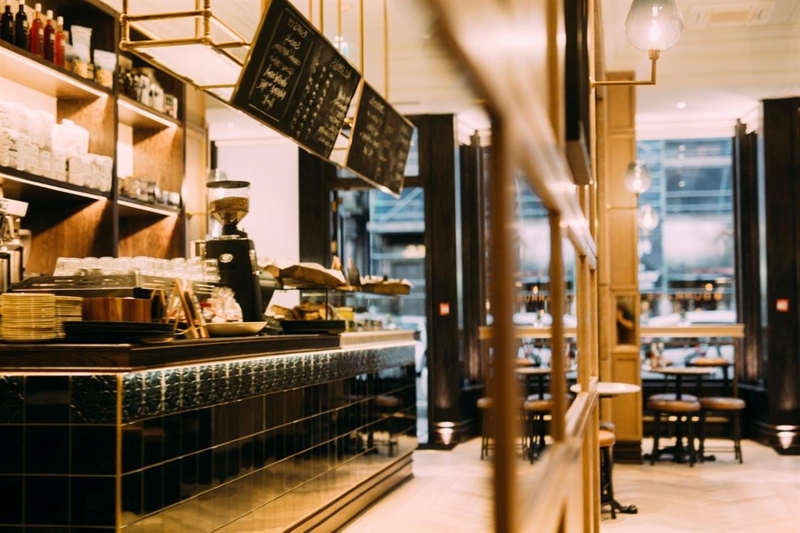 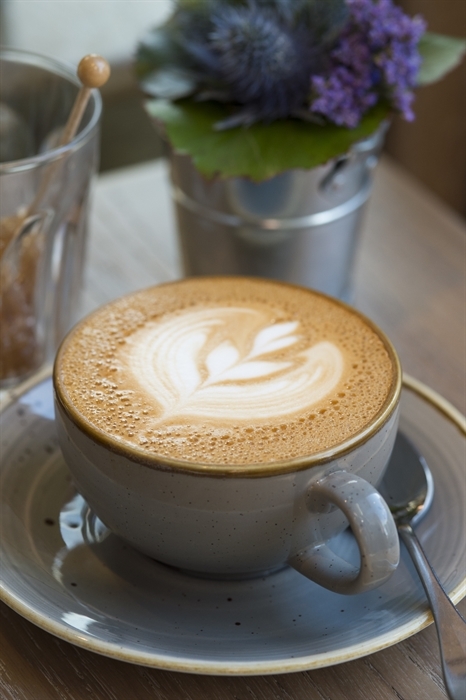 Open seven days a week for breakfast, lunch and dinner, with a late-night bar until 1am, The Printing Press will become a welcome addition to Edinburgh’s vibrant restaurant scene.